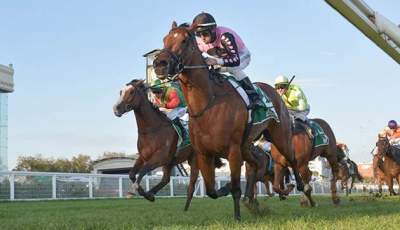 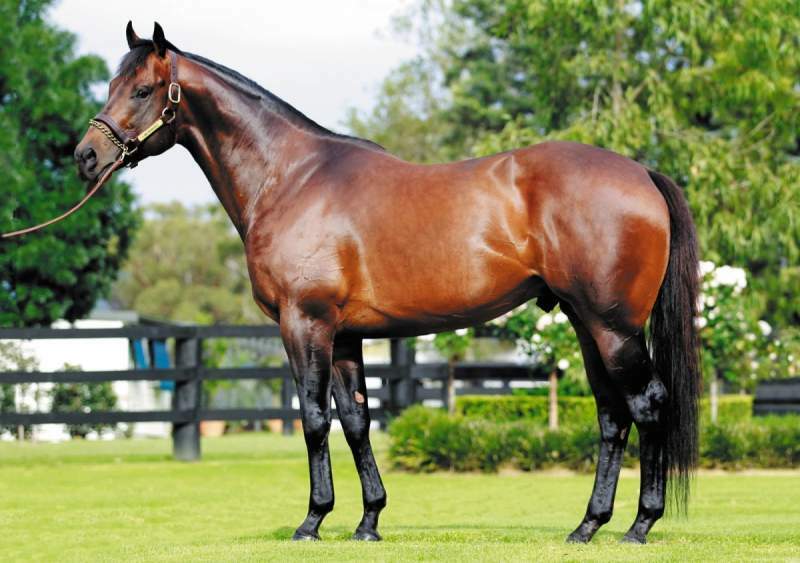 Yarraman Park Stud shared a link. 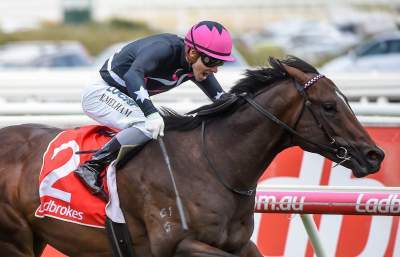 A Million Dollar Colt for Vinnie headlined our 2019 Easter Draft & he didn't disappoint. 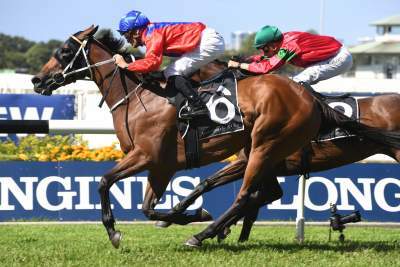 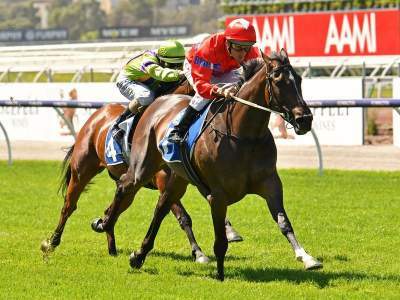 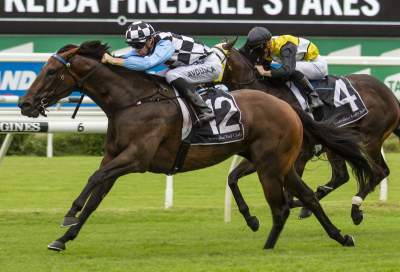 It took a bid of $1.2million to Jadeskye & Brad Widdup Racing at Platinum Park. 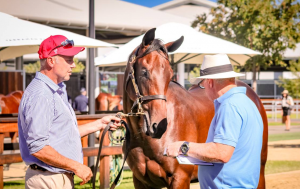 Yesterday we wrapped up the final day of the 2019 Inglis Easter Sale - selling all 13 horses for a 100% Clearance rate. 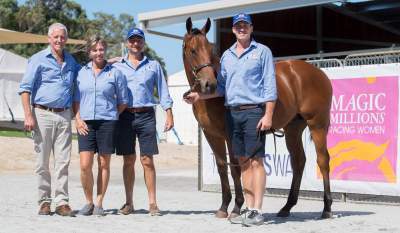 Thanks to all our team & we wish all the best to the buyers with their purchases. 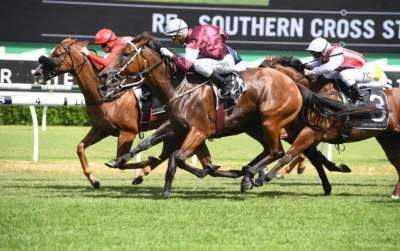 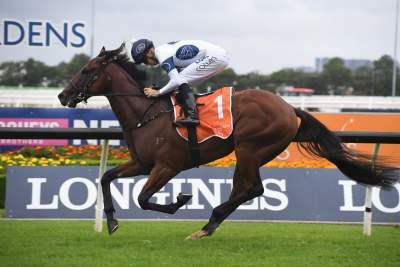 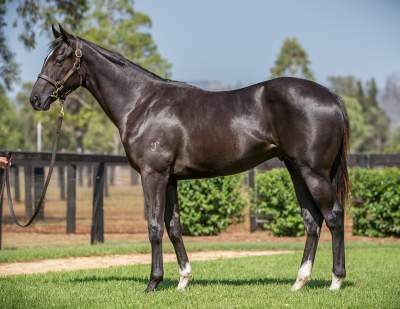 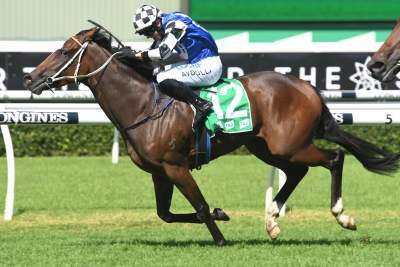 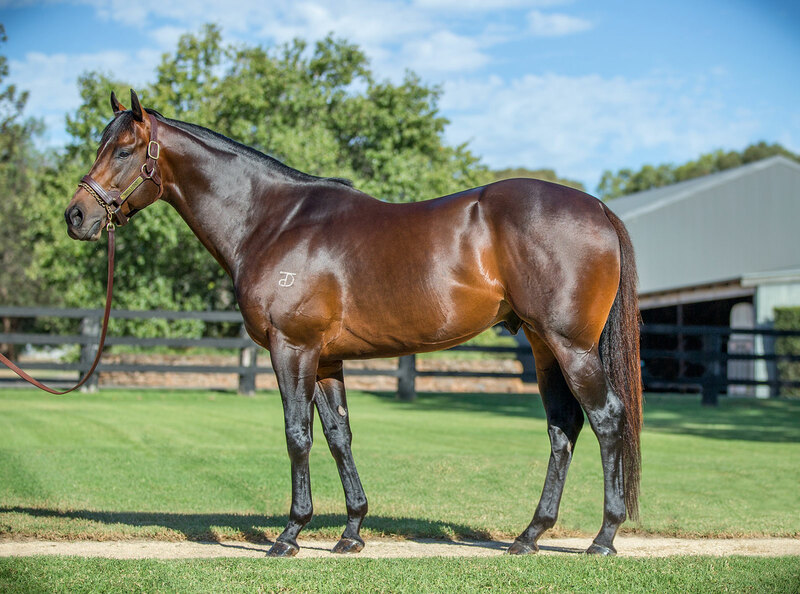 INGLIS EASTER 2019 - Yarraman Wrap - Yesterday we wrapped up the final day of the 2019 @inglis_sales Easter - selling all 13 horses for a 100% Clearance rate. 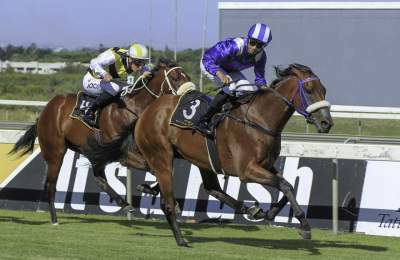 Thanks to all our team & we wish all the best to the buyers with their purchases.